The Bahamas government introduced new regulations January 9th that require all flats fishermen to have a personal angling license. 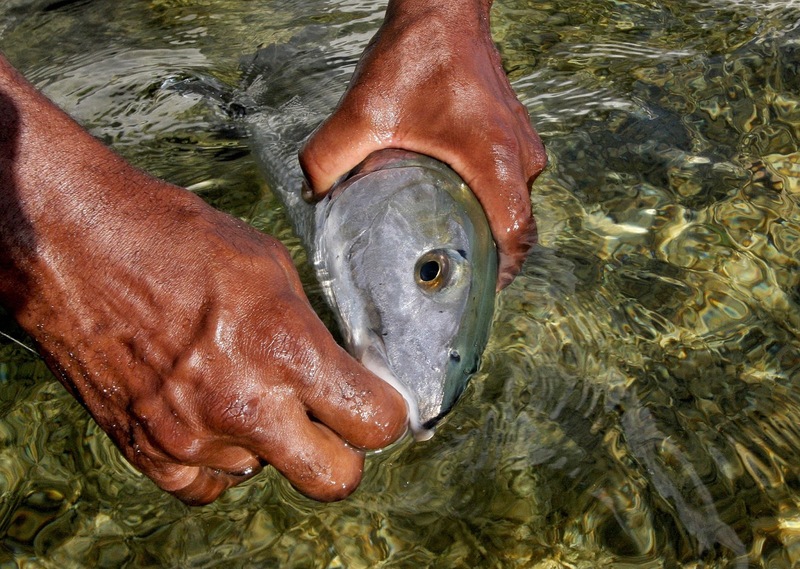 The license fees seem to be reasonable and we are assured, part of the fee is to go towards bonefish conservation. As many of you have heard, the Bahamian Government has recently passed regulations surrounding sport fishing in the Bahamas requiring all anglers (12 years and older) to purchase a Bahamian fishing license when fishing on the flats. This is the first time the Bahamas has required a fishing license, and therefore there is no infrastructure currently in place to purchase a fishing license online. However, there is an application for a flats fishing license which can be downloaded and printed at the link below. Many Bahamian lodges are asking anglers to please print out this application, fill it out prior to your trip, and bring it along with you. For instance, at Mars Bay Bonefish Lodge, owner Bill Howard will, upon your arrival, collect your application and take it to the local Administrator’s office on South Andros, where they will be stamped as a valid fishing license. By filling this form out beforehand you will help expedite this process. If you are unable to print the form, most lodges will have extras at camp. The link to the application is below. Also, please make sure to have enough cash on hand to pay for the license on arrival, as to our knowledge, most government offices will only accept cash for licenses. This fee will be taken to the Administrator’s office, along with your application when you arrive to the lodge. The prices for licenses, depending on your intended duration of stay are as follows. The regulations also introduce a total ban on commercial fishing in the flats and require flats fishers to “engage only in catch-and-release fishing in respect of bonefish, permit, snook, cobia or tarpon and, unless it is being used for food, hold in his possession at any time not more than one fish”. Scott Heywood has explored the world, not only as a world class mountaineer and an elite white water kayaker, but also as a fly fisherman, having always managed to conceal a travel rod somewhere in his gear. He was inducted into the Explorers Club in 1994. 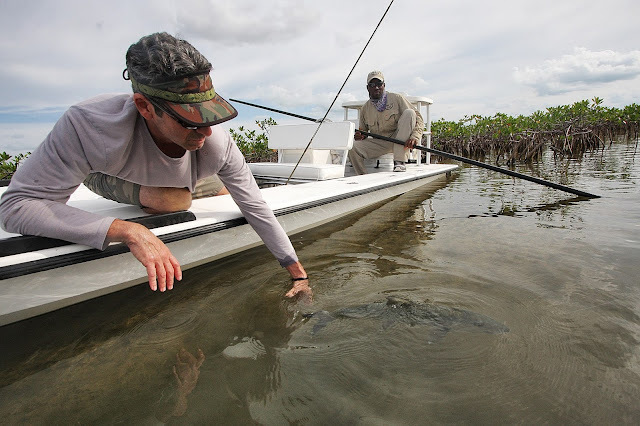 As an owner, trip host and photographer for Angling Destinations, Inc., Scott has fished all over the world both in fresh and saltwater for the last 35 years in search of great fly fishing opportunities. From the Seychelles to Kamchata and from Mongolia to French Polynesia, Scott has found great fishing, stunning scenery, a dazzling array of animal life and many great friends. These days, Scott can be found traveling the world looking for new, remote water with big, naive fish. Travel theme. Theme images by moorsky. Powered by Blogger.